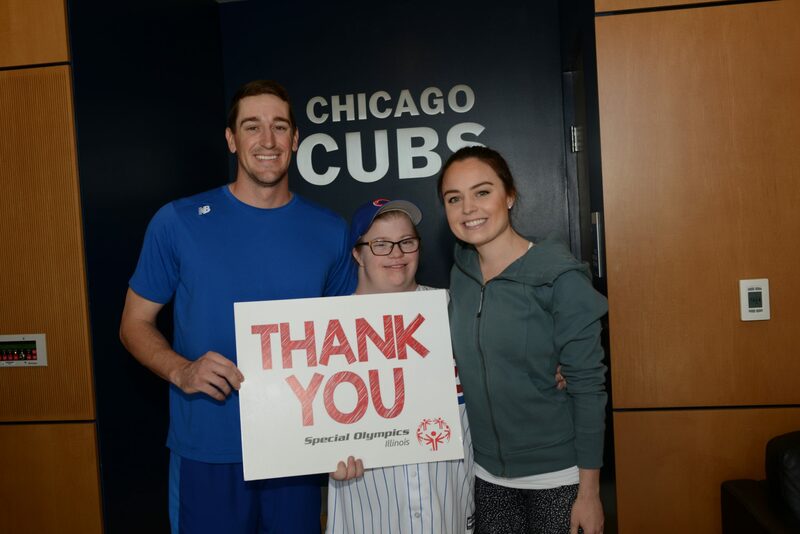 Special Olympics Illinois is proud to announce that Chicago Cubs pitcher Kyle Hendricks and wife, Emma, have officially signed on as “Star Champion” Ambassadors for the organization. Their ambassadorship journey began in May of 2017. “We can’t wait to get out there and spread the word…and do anything we can to help!” Kyle Hendricks, Chicago Cubs Pitcher. 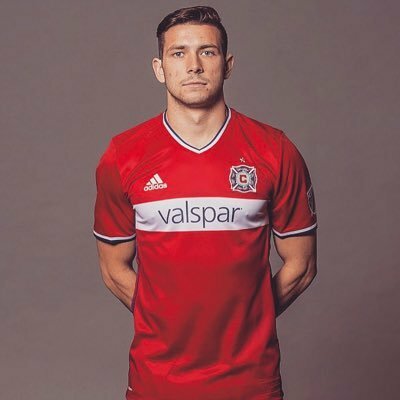 In less than a year Kyle and Emma have helped raise over $25,000 to support 23,000 Special Olympics Illinois athletes. Learn about Special Olympics Illinois, our upcoming events, fundraisers, & competitions! 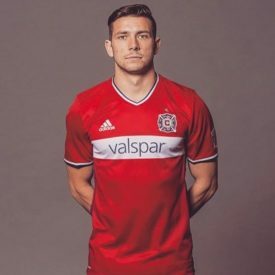 Click here to see a few of their experiences with Special Olympics Illinois, we can’t wait to see what 2018 has in store for the couple! 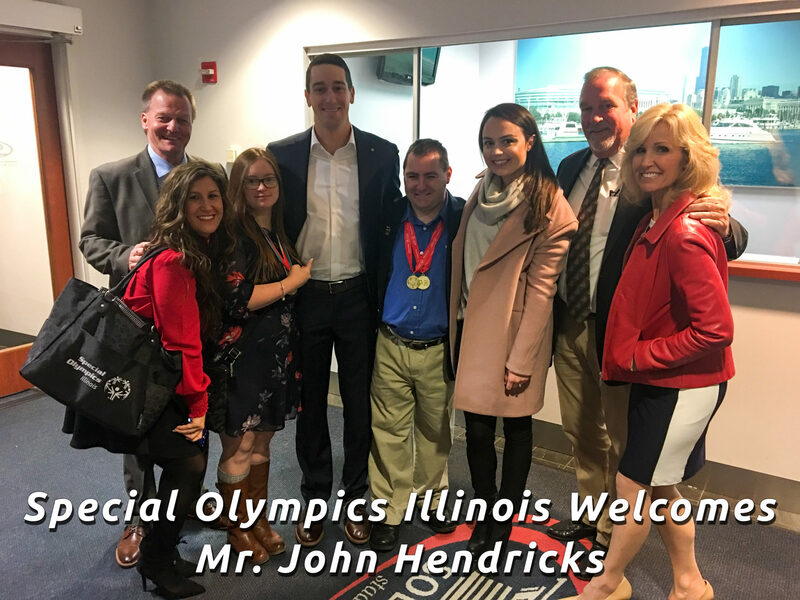 Hendricks – Couple donates wedding money to Special Olympics Illinois & PAWS! Choosing to live a healthy life can be hard for anyone. We asked Chicago Cubs pitcher Kyle Hendricks, his wife Emma Hendricks and Special Olympics athlete Daniel Smrokowski, to share their motivations and daily routines to make health and fitness a priority in their lives. 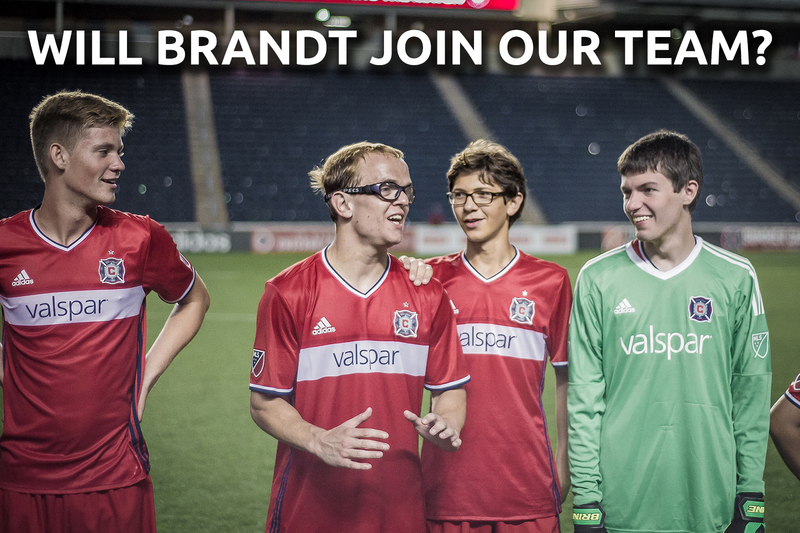 As our Special Olympics Illinois Celebrity Soccer Ambassador, you can be the voice for 23,000+ athletes across the state. How can you help? The possibilities are #SOLimitless!